What’s in store for the new season of American Crime Story? This week, FX released a new teaser for season two, The Assassination of Gianni Versace. 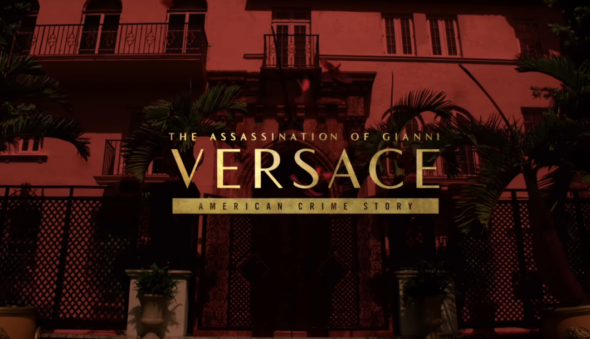 The new season of the anthology drama will explore the events surrounding the 1997 murder of the famous Italian fashion designer, Gianni Versace. The cast includes Edgar Ramirez, Ricky Martin, Penelope Cruz, and Darren Criss. Season two of American Crime Story is expected to premiere on FX in 2018. What do you think? Did you see season one of American Crime Story? Will you watch season two?